A round area rug can add contrasting visual interest and an elevated design to a room. 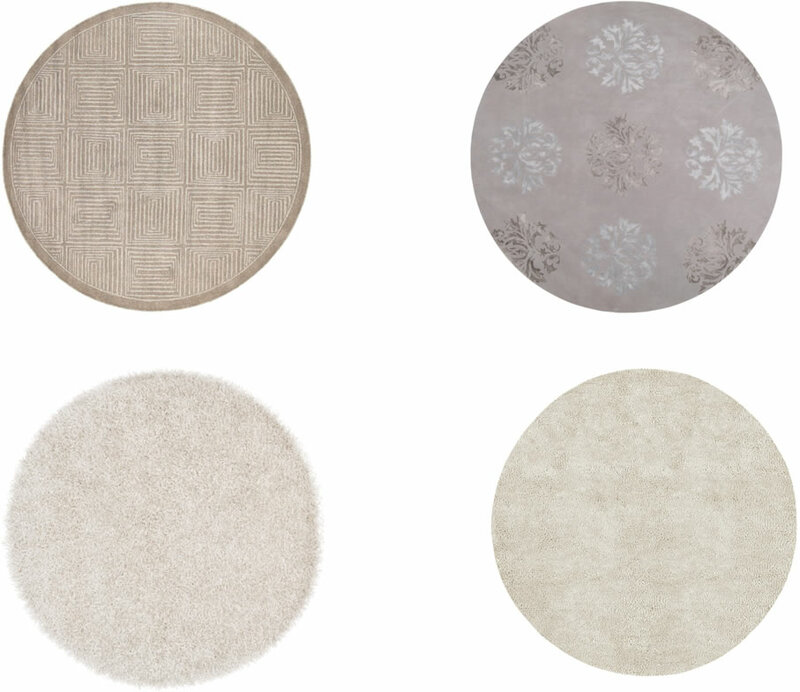 When shopping for dining room rugs, you'll find these to be the perfect companion to a round dining table. The larger sizes, 7, 9, or 10' round rugs create a cohesive, pulled together look that also maximizes usable floor space and can create a perfect play space in a child's bedroom. Or try a custom round sisal rug in a wide entryway. Not only are round rugs great for your interior spaces, but an outdoor round rug can beautifully frame your open outside living area. Consider the darker round natural tone rugs as a best option for hiding dirt and soil. When you want a color that will go with everything but you're tired of the same old neutral tones, try something that still goes with your décor but adds a bit of pizzazz and pop. A wool yellow round rug can be just the ticket to make your space come alive. 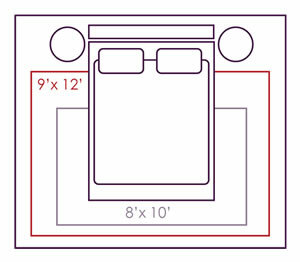 Shop our exclusive custom selection of extra wide rug materials when looking for a large round rug. 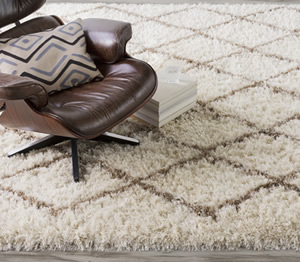 We offer free rug samples and free shipping on every order! Alternatively, find a ready-made round from 3' round to 10' round rugs.